Want it by Thursday 25th April? Order within 17 hours, 1 minute and choose Royal Mail Tracked 24 Hour at checkout. Simple elegance is the definition of timeless chic. It's the perfect way to describe this lovely necklace. 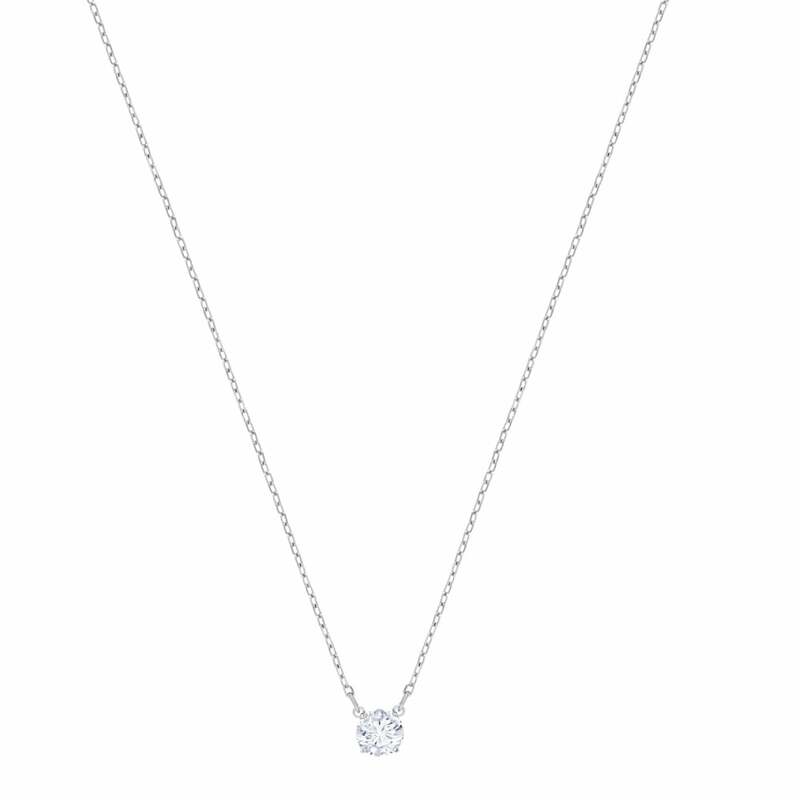 A solitary round crystal is delicately suspended from a rhodium plated chain. This necklace is a lovely way to bring a touch of understated sparkle to the everyday.